It’s a time-honored tradition to carve a lover’s initials into a tree. It’s a romantic record of love that lasts the ages. With this in mind, we are planning on spending Valentine's Day amongst nature surrounded by other permanent displays of love. Here are our top sculpture parks to visit in the UK where you can stroll hand in hand with your loved one. Extending over 33 miles through Salford, Bury and Rossendale, the Irwell Sculpture trail is the largest sculpture route in the UK and makes a great free day out for all the family, connecting local heritage, the landscape and communities. The trail also links a host of cultural attractions from art galleries and museums to the East Lancashire Railway. Inspired by their own extensive collection of works from artists such as Elizabeth Frink and Henry Moore, Wilfred and Jeannette Cass embarked on their own journey to establish a revolutionary new model for a sculpture foundation. 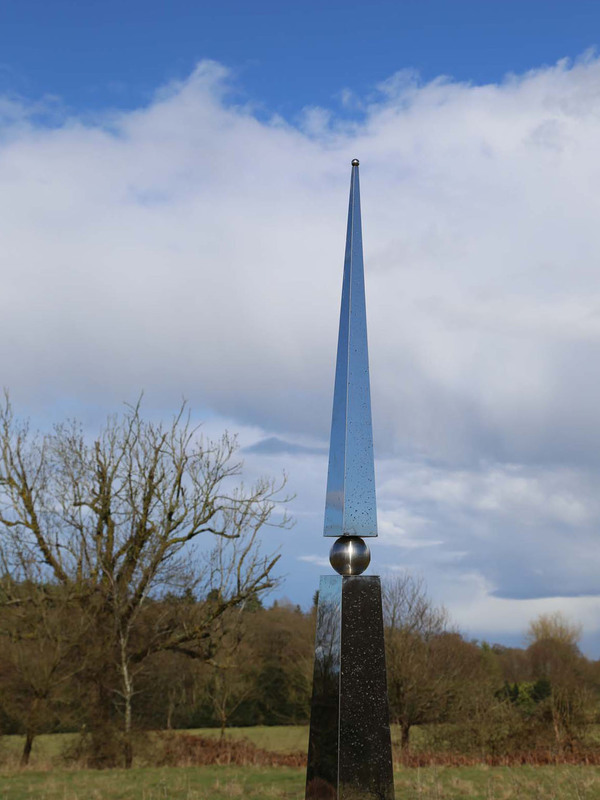 The Foundation's 26 acre grounds are home to an ever-changing display of 80 monumental sculptures, all of which are available for sale with the proceeds going directly to artists. The foundation has commissioned over 400 sculptures in the past 20 years. 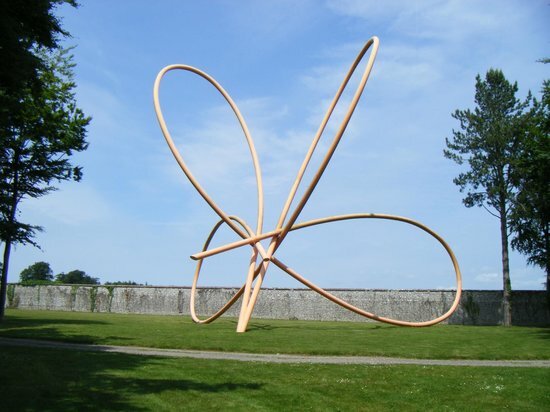 The Sculpture Park is the most eclectic sculpture exhibition with over 300 renowned and emerging artists showcasing 600 modern and contemporary sculpture for sale. "In my experience, you get things from visiting these 500 acres of rolling rural north that are rarely available at other art locations." Waldemar Januszczak, The Sunday Times. The New Art Centre was founded in 1958. The original gallery was located in Sloane Street, London. In 1994 it was relocated to Roche Court in Wiltshire, a nineteenth-century house in parkland. The existing house and Orangery were built in 1804. Together with the grounds, Roche Court is now used as a sculpture park and educational centre where work is shown inside and out providing a survey of sculpture for the enjoyment of the public. The New Art Centre represents various artists' estates including Barbara Hepworth, Kenneth Armitage and Ian Stephenson.